Mohawk Painting, LLC. 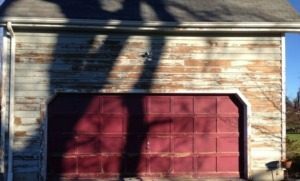 of Danbury, CT offers experienced, full service exterior residential house painting services to homeowners throughout the Fairfield County area and beyond. With hundreds of interior residential and commercial painting projects in our portfolio, we have an established roster of satisfied clients that speaks to the quality craftsmenship and competitive pricing we deliver on every project. Having your home pressure washed not only improves curb appeal, it adds tremendous value to your homes overall worth. Removing algae and soot from your roof tiles also carries health benefits. Welcome to Mohawk Painting, LLC. Mohawk Painting, LLC. 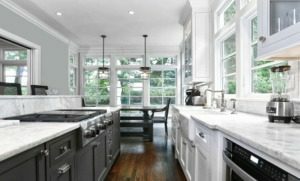 of Danbury, CT is a dynamic, full service residential house painting and commercial painting contractor serving many counties of Connecticut and New York. 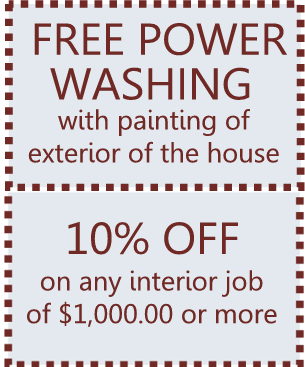 We offer you a complete line of professional interior painting and exterior painting services, along with drywall repair, deck staining, power washing, and more. Mohawk Painting, LLC. consistently operates at the highest level of industry standards, striving to provide excellence and great value with every project, whether as a painter, gutter cleaning, power washing, drywall repair, drywall installation, and more. Whether it is a home for your family, an income property, or commercial properties you manage, Mohawk Painting delivers over 20 years of expertise in Interior and Exterior House Painting. Mohawk Painting is fully EPA certified to work on house Lead Based Paint abatement projects. As Danbury Painting Contractors we work with a variety of clients with all different painting project types from homes to Multi-Unit to Commercial buildings. Although our projects have ranged in size, our niche is to improve the appearance of your property while adding real value. Head over to our Portfolio Page to view samples of our recent work, and you’ll find that we’re the best choice for your residential or commercial project! 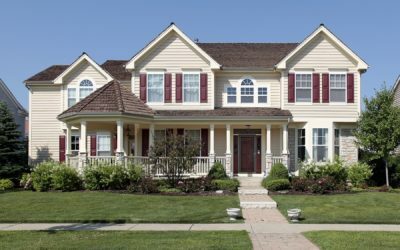 Using the best painting practices to protect your home, we apply premium products providing a long lasting, durable finish that will hold up in the Connecticut weather climate. As a quality home interior painting contractor, we use premium paints, and our interior painters will work with you on color selection so that you can create the perfect room for your home or business. Mohwak Painting takes lead safety very seriously. We are Environmental Protection Agency (EPA) certified and adhere to a code of ethics based on the principles of continuous education, integrity, responsibility and professionalism. Mohawk Painting, LLC, has been in Business since 1998. We have a knowledgeable, experienced staff specialized in painting for exterior and interior commercial and residential properties. Our service area includes: Danbury, Ridgefield, Weston, Wilton, Newtown, Redding, Roxbury, Shelton, Sherman, Trumbull, Woodbury, Fairfield, Brookfield, Georgetown, New Canaan, Sandy Hook, New Milford, New Fairfield, Redding Center, Monroe, Bethel, Easton, Bethel, Bridgeport, Brookfield, Darien, Greenwich, New Canaan, New Fairfield, Newtown, Norwalk, Shelton, Sherman, Stamford, Stratford, Weston, Westport, Wilton and beyond!